The Great Gonzo has gone through life without an identity -- not an animal or a human, only a "whatever". But when aliens attempt to contact him through his breakfast cereal, Gonzo realizes he might not be alone in the universe after all. 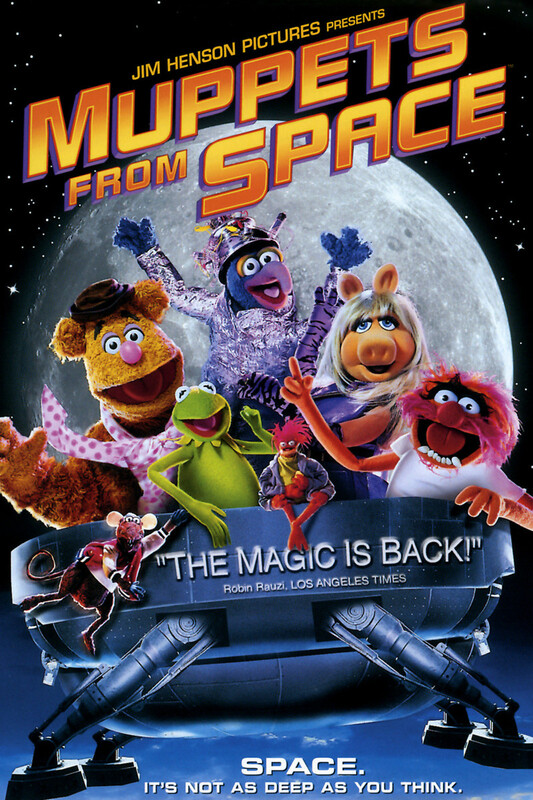 When he tries to prove his alien identity to his fellow Muppets, he is captured by a secret government agency. It is up to his friends Kermit, Miss Piggy, Rizzo, and the others to rescue him. Gonzo finally finds his people, who look just like him. They offer him the chance to rejoin his family in outer space. Though he is glad to find his people, he knows where he belongs -- with his Muppet friends on earth.